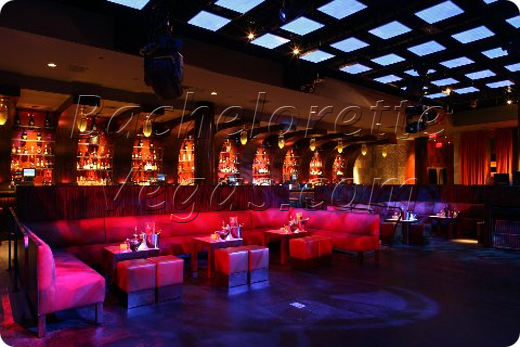 Mix a soft and intimate lounge with a huge party and you will get Jet. 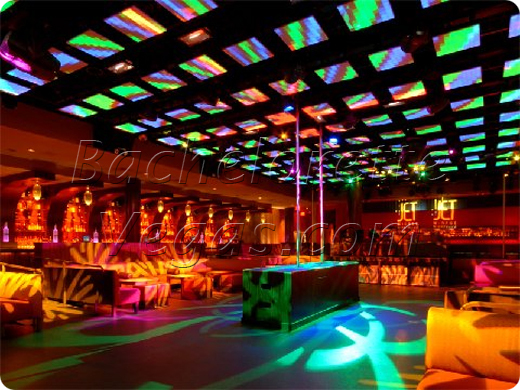 This hot, pumping nightclub seats 500 and is often filled to the brim. Located in the Mirage, this 15,000 square foot area offers three rooms with a new feel for every one that you step into. The reason each room feels different is because each one has its own style and its own DJ. New music, new beautiful people, and new entertaining bartenders to keep you satisfied. The technology that takes over Jet is sure to amaze the average person. When you look at the ceiling you will be shocked by the video screens that cover the area to show a huge picture or dozens of little pictures. Now add in a state of the art sound system, cryogenic effects, and light and laser grids and you have a party waiting to happen. 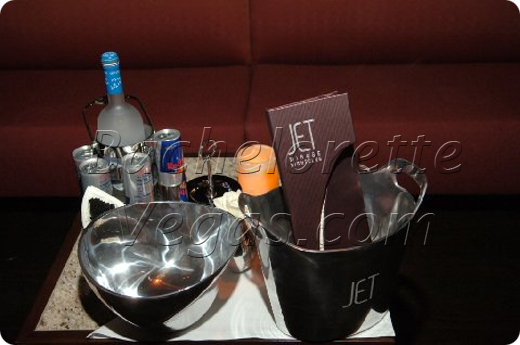 No matter where you go you will not find a party like the one you will find when you visit Jet. For reservation or VIP linepass to Jet Las Vegas, please contact us..